Springtime is near, and with it the start of dust storm season in the southwestern United States. Arizona experiences some of the worst dust storms in the country during the spring and summer months, leading to poor visibility and potentially dangerous driving conditions on the state's highways. 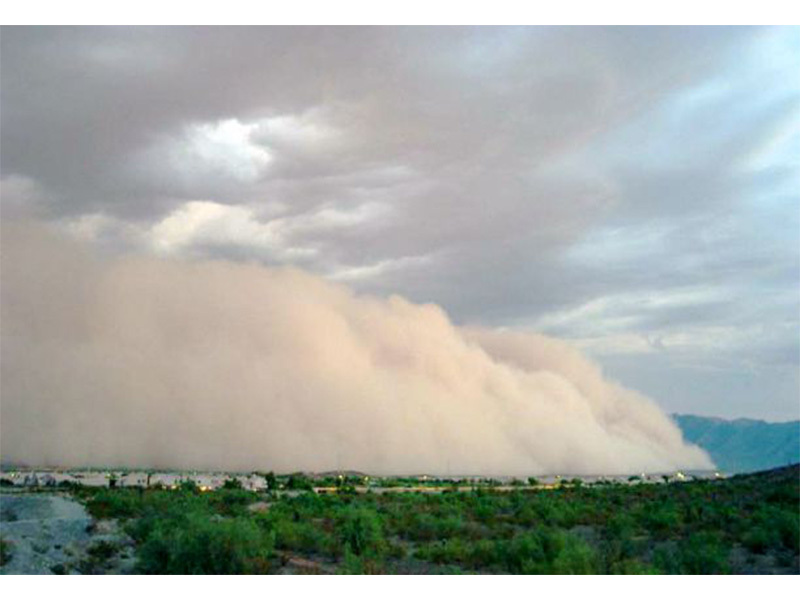 To help protect drivers from dust-related dangers on the road, the University of Arizona has created a mobile application for iPhones that provides dust storm alerts and safety tips. Available for free download on iTunes, the app uses a person's geographical location anywhere in the country to determine if there is danger of a dust storm, or any other type of storm, in the area. The warnings come directly from the WeatherBug service.